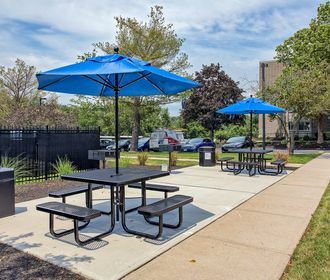 965 Elms Apartments offers premium living in a lovely community filled with spacious studios, one, and two-bedroom apartment homes. Each unit comes internet ready with a fully equipped kitchen, ample closet space, central heat/air, and a private balcony or patio. 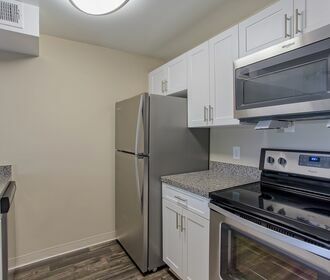 Our renovated units feature beautifully appointed white shaker style cabinetry and stainless-steel appliances. Our knowledgeable, professional, 24-hour maintenance team ensures your utmost comfort on a daily basis. Close to major highways and local shops. 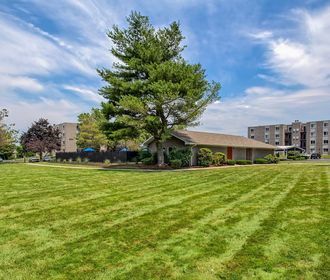 Call our leasing office to schedule a tour; we have a beautiful home waiting for you! Not in town? Ask us about our FaceTime tours!